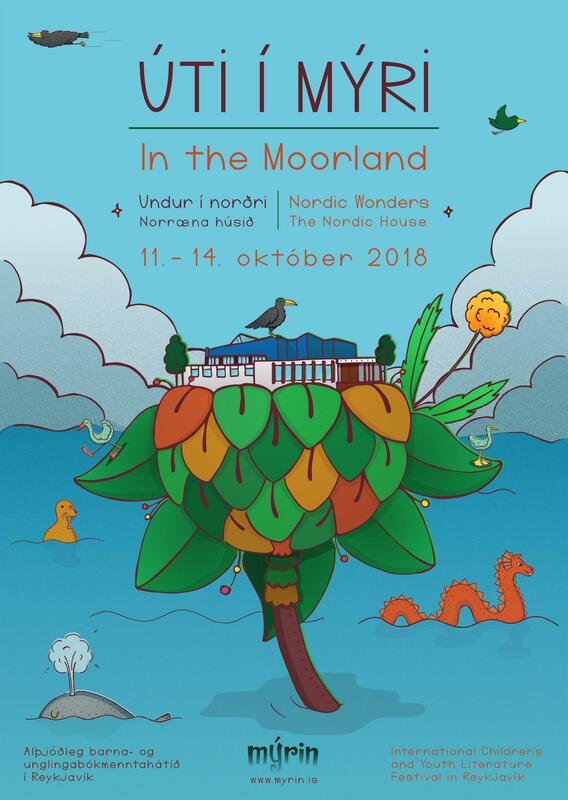 Jenny Lucander from Finland studied Children’s Book Illustration and Creation at the School of Design and Crafts of the University of Gothenburg. 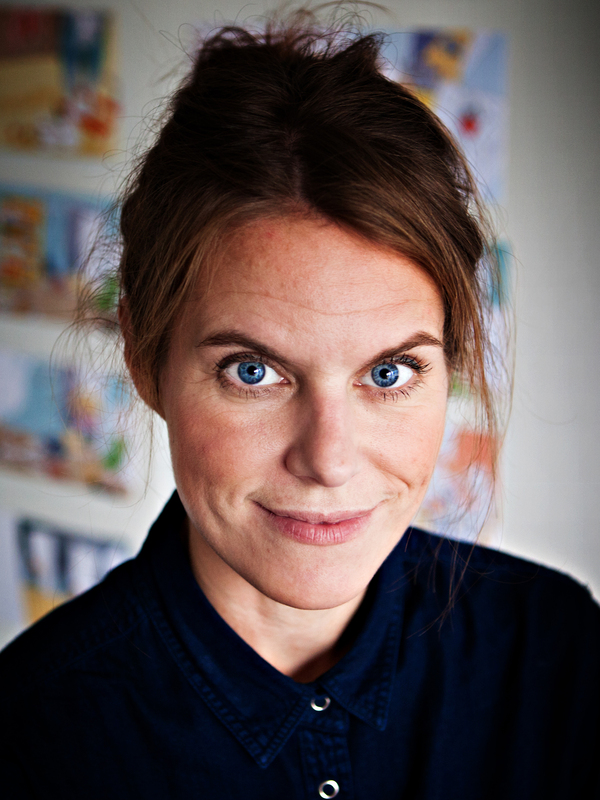 She later studied Storytelling at the same school and has a background in Psychology and Social Sciences. 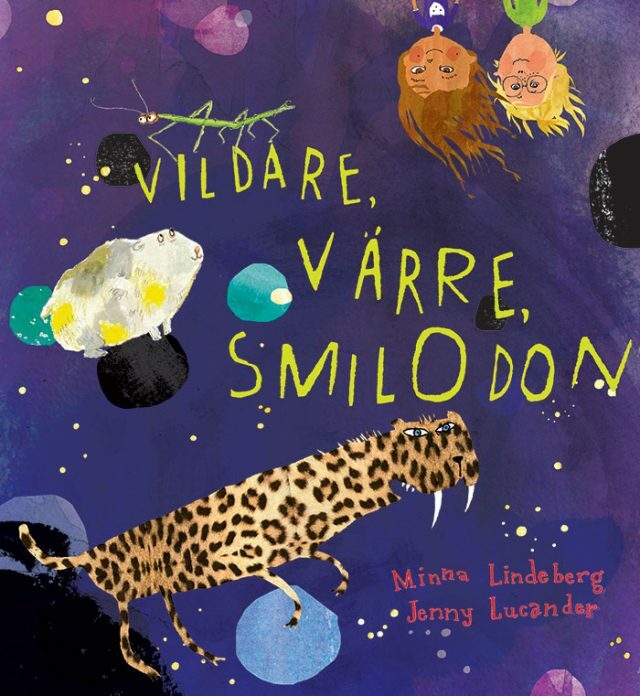 She published books together with Finnish and Swedish writers, including Snön över Azharia (“Snow over Azharia”, 2017) and Vildare, värre, Smilodon (“Wilder, Worse, Smilodon”, 2016) with Minna Lindeberg, the latter of which was nominated for the Nordic Council Children’s and Young People’s Literature Prize 2017 and the Runeberg Junior Prize 2016. 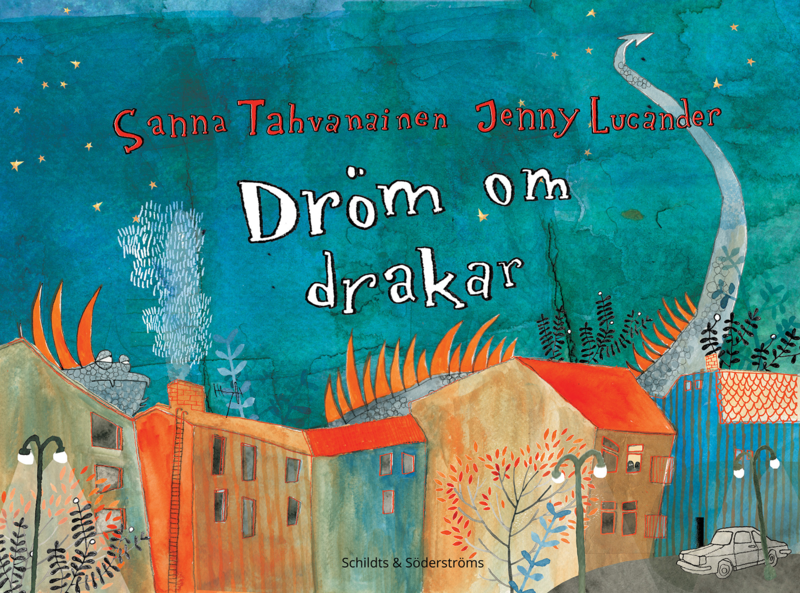 In 2016, Jenny Lucander was nominated for the same prize of the Nordic Council for her book Dröm om drakar (“Dream about dragons”, 2015) with text by Sanna Tahvanainen. 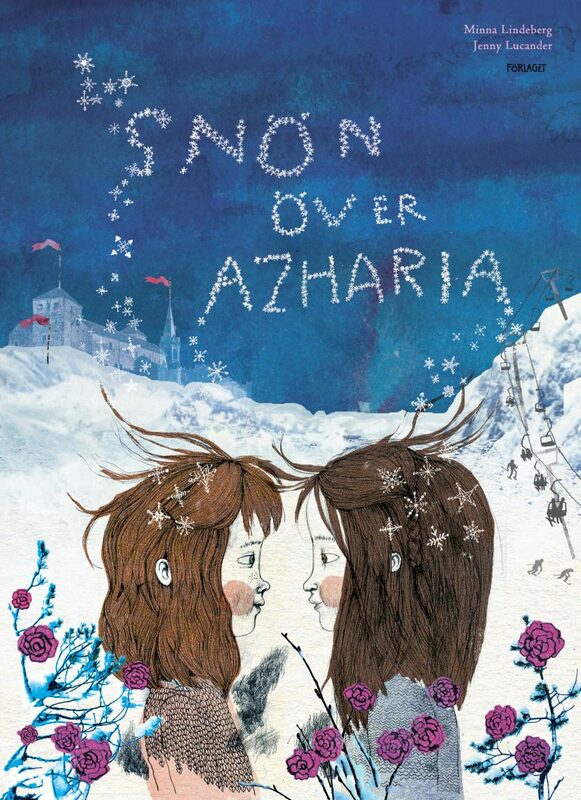 Together with her fellow illustrator friend Linda Bondestam, who was a guest at the Mýrin festival 2014, she makes art under the name Vombatcombat. According to Jenny, making art and making illustrations is a way of communicating with the world. She communicates messages that either cement or shake the existing norms and stereotypes of our society. She feels that we have the obligation to stay critical and constantly work towards a better and more humane society. This is what she finds the most exciting part of being an artist. She enjoys exploring the big questions we struggle with during childhood. Difficult feelings of identity and belonging, as well as joyful feelings of happiness, freedom and play. In creating her illustrations she tries not to be too rigid, and instead to be more free and wild. She uses many different materials in her collages and she seldom has a clear plan of what the outcome should look like. Sometimes the mistakes are the most beautiful part of the picture.